A City equipment operator clearing snow on Fifth Avenue earlier today. Due to the on-going snow storm, all available City and contracted resources are employed today bringing priority routes to passable condition. According to City measurements early this morning, the city received roughly 12cm of snow since yesterday and is expected to receive roughly that amount again by early tomorrow morning when the snow is forecasted to stop falling. City crews began grading and plowing priority routes and will be in the downtown tonight. The City plows many priority one routes, such as the downtown area, 15th Avenue, and the hospital area during the night shift in order to reduce the interference with higher daytime traffic volumes. With the forecasted snow accumulations and the estimated length of the snow event, it is likely that many routes will need to be addressed again on a subsequent nightshift. Once priority one and priority two routes are cleared, crews will be clearing priority three routes in residential areas. Note: residential route clearing also takes garbage collection days into consideration. Multiple factors, including temperatures, accompanying weather systems, and total snow accumulation, affect operations, timelines, and decisions about equipment deployment. The weather forecast also predicts a steep drop in temperature this weekend. Temperatures have already dropped 13 degrees since mid-day yesterday. Priority One roads and hills, the Hospital District, and a number of other designated roads: On-street parking is prohibited from 10pm to 7am. 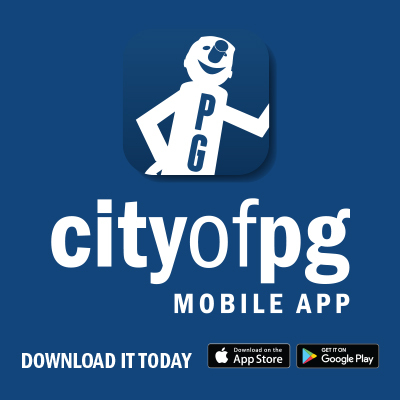 Downtown: on-street parking is prohibited from midnight to 7am. Residential areas: on-street parking is prohibited from 8am to 6pm. Parking on the side of the street with odd house numbers is permitted from 6pm to 8am unless otherwise posted. For more information about the City’s snow and ice operations, winter parking restrictions, and a map of priority routes, visit www.princegeorge.ca/snow.